Vision: "Student Housing for Student Success"
At its very core, the residential experience at the University of Miami is grounded in the traditions of Oxford and Cambridge Universities. With the first designation in 1984, five of six residential areas are distinguished as residential colleges. These communities combine the personal attention, support and family-like atmosphere of a small college with the extensive resources of a major research university. 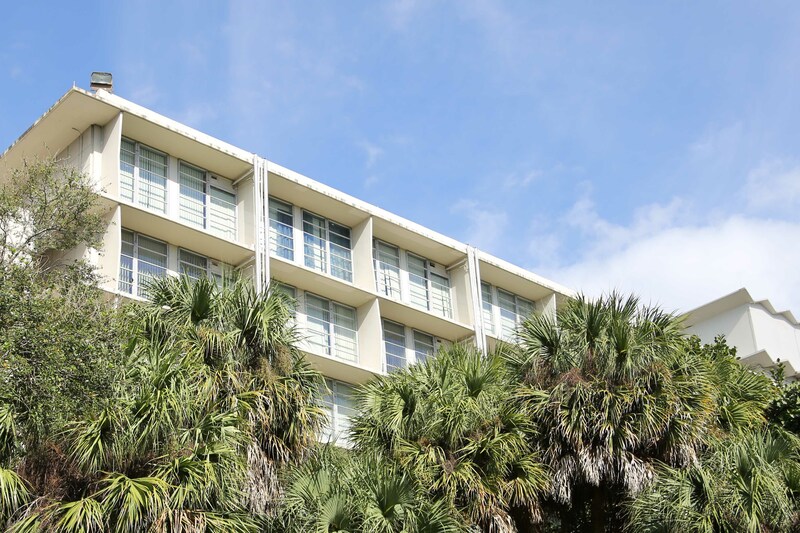 UM's residential colleges have served as models for other universities when creating their own on-campus housing experiences. To provide safe, clean, well maintained, service oriented, efficiently managed, friendly, caring, fairly priced student housing communities that promote academic success, civic engagement, personal and professional development, as well as critical and innovative thinking. Housing & Residential Life is focusing on what it can do to improve the residential experience in all aspects including undergoing a 10 year multi-phased new construction and renovation project that will provide the next generation of University of Miami students with the style of housing they want to have, as well as the amenities they expect to have.